Private Candidates in Singapore struggle through this subject as they lack the answers for past year exams. This worked solution seeks to bridge some gap in their learning. This solution comes with a promotion as each customer will be entitled to $10 off the first lesson of the instructor's POA Crash Course Program (Details Below). Call 6100 2407 for more information. The issue here is even greater as the format used is not fixed unlike Financial Accounting. In other words, many are caught when there are changes in the question style especially when many cost concepts are interlinked, causing confusion and dismay. In recent years, there is a change in the focus towards understanding away from the traditional rote learning. Mr Chong has prepared an analysis of every topic and what the examiner is looking for. A valuable resource which u can zero into the requirements of the exam. 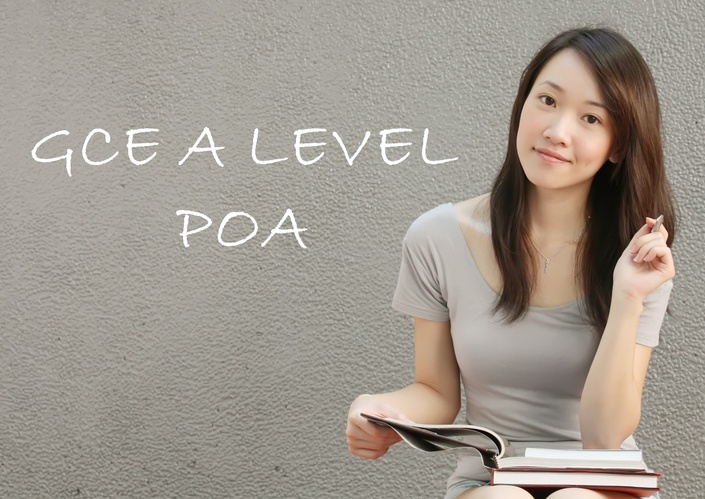 Mr Chong Kok Peng is the founder of POA Tutor (www.poatutor.com.sg) and specialises in conducting POA Crash Course for students bewildered in this subject. 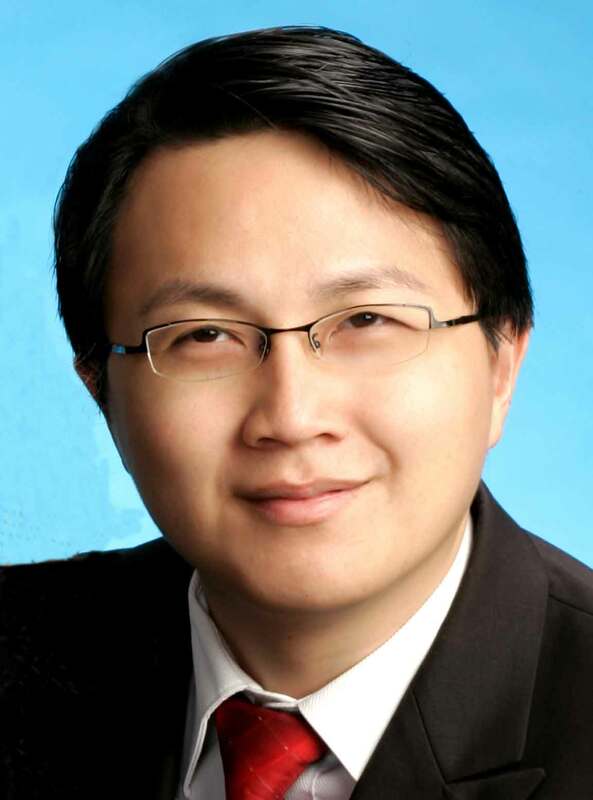 Mr Chong has graduated from Nanyang Technological University's Accountancy Faculty in 2000 and has been helping many to understand this perplexed subject since his school days.